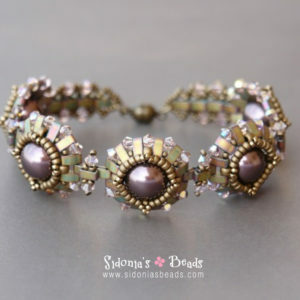 Do you need a piece of jewelry to match an evening dress? 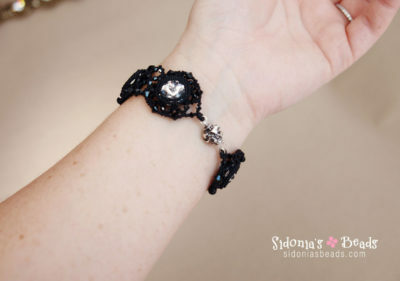 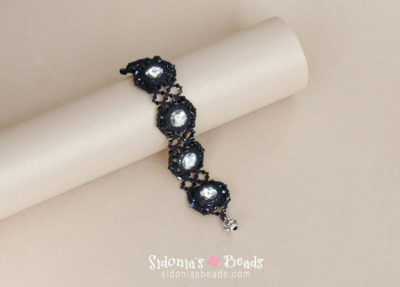 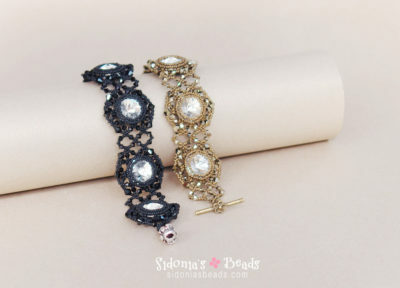 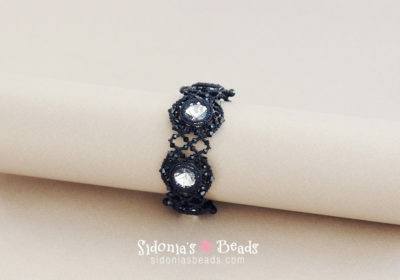 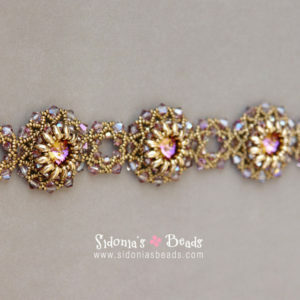 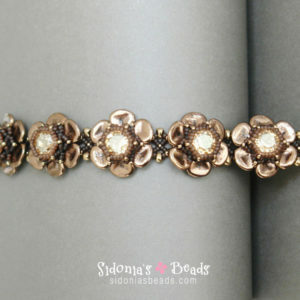 Then this bracelet is what you were looking for! 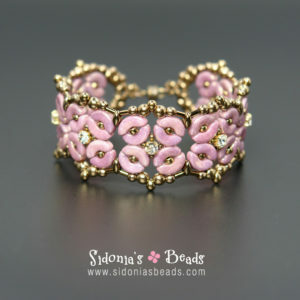 🙂 Bezel 16mm Swarovski rivolis using Miyuki round seed beads, and then embellish and connect them mixing seed beads and Swarovski bicones.